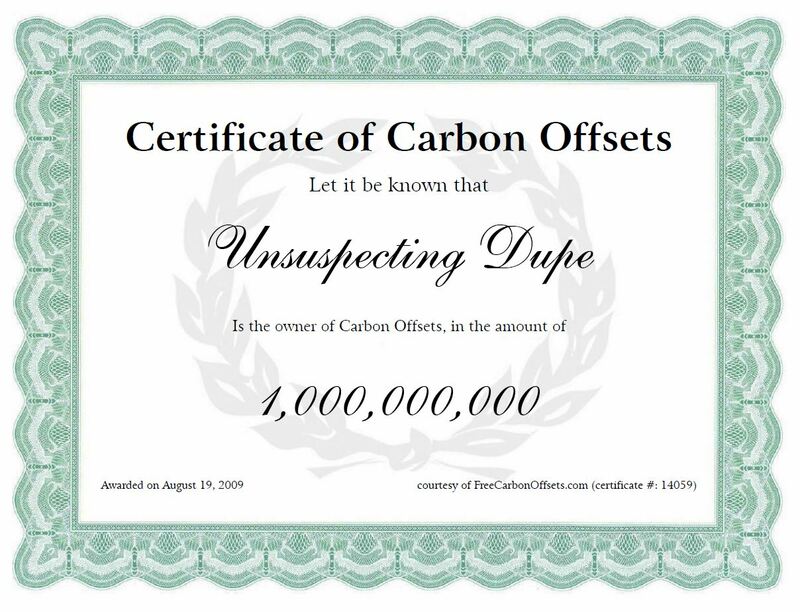 The first climate fraud case hits the Courts shortly, involving carbon credits, tax and scammers. The straw that breaks the fraud wide open? Believe it! This 60 million pound fraud case begins the pushback against the giant scam. I have no idea whether Professor Swingland or his alleged accomplices are guilty of anything, but the fact that the public authorities are at last willing to move against alleged climate scamsters – something that would not have been possible under the sappy, wet true-believing regime of “call-me-Dave” Cameron – is, whatever the outcome of the trial, a significant step in the direction of reminding the profiteers of doom that governments will no longer automatically provide protection for them and that they are, after all, subject to just the same laws as the rest of us. This entry was posted in Climate, comedy, Environment, science and tagged Anthony Watts, Christopher Monckton, climate science, comedy, dave cameron, environment, government, Kent Clizbe, politics, professor swingland, tony heller. Bookmark the permalink.